FCS Services recently completed emergency lighting repairs for FORRME construction Coalisland. These works followed various compliance works throughout 2018 on multiple housing developments over the North of Ireland. We carried out EICRs (Electrical installation condition reports) on the site cabins on these new housing developments as well as Emergency lighting on the companies HQ in Coalisland. The recent follow up saw us carry out remedial works on the emergency lighting to bring it up to BS:5266-1 2016 standard as well as carry out some maintenance and repair to the standard lighting installation throughout. We’d like to say thank you to Martin McCann for giving us this work, and also for being so understanding whilst we worked through some large projects. 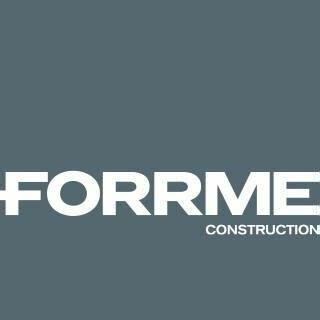 We look forward to working with FORRME again in 2019.